Tickets are still available and will be sold at the door for $20. The Black Historic Sites Committee invites you to attend a “Re-Imagining Of Jazz" as interpreted by the rich vocal styling of Sky Covington. Join us as we close out Black History Month on February 28th with a performance from Ms. Covington, a native Detroiter, who is both singer and songwriter. She has won numerous awards, including “Outstanding Jazz Vocalist” at The Detroit Music Awards in 2016, for her jazzy vocals. Sky has opened for many prominent and well-known artists such as Straight Ahead and the late Queen of the Blues, Alberta Adams. Her music resonates with influences that span multiple music genres including jazz, soul and house. 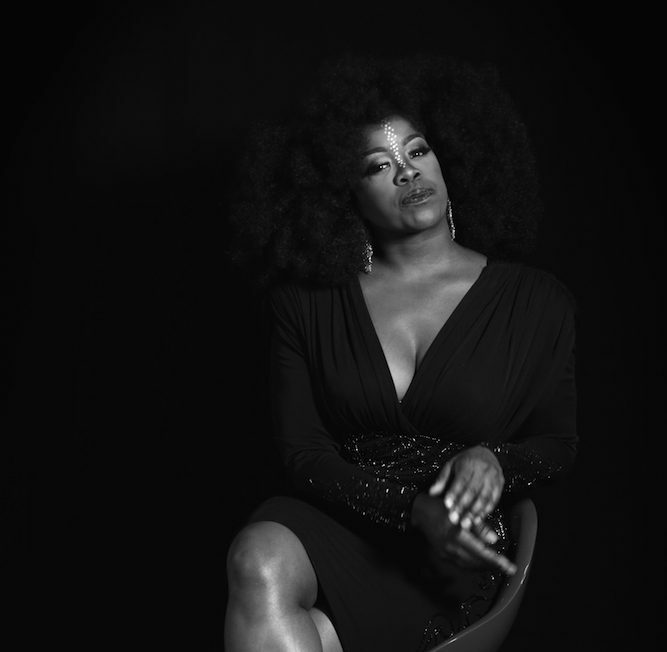 Her influences reflect a well-heeled and varied palette, from Nina Simone to Erikah Badu, from mid-century jazz vocalists and ragtime and big band to current straight ahead and world music; also noted for performing the Billie Holiday Revue for over 19 years. Whatever the music needs, she gives. It has been written that Sky stands out as an artist not by what she sings, but how she sings—becoming “the message” that she is conveying to the audience." Buy tickets below or call Charnae Sanders at 313.833.0277 to purchase by phone.